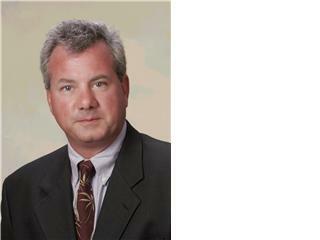 Dave has been a licensed Realtor since 1996 and has been a full time agent in our area since 2000. He is an Associate Broker and can help you with all of your real estate needs. He has an extensive back round in residential construction having been a Class A General Contractor for over 20 years now retired. Dave specializes in listings but will work with buyers on a referral basis. He lives on the Severn River and has a large working knowledge of our bays and rivers, loves to fish and boat, and has been known to show property by water. Call him with your waterfront questions.